Since I had the scrap fabric box out to make my new stockings I figured it was about time to do something with the pretty tartan fabric that my Grandma gave me. 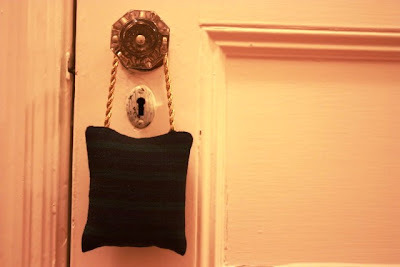 Tartan fabric + a bag of Balsam Fir goodness = an amazing smelling door-hanging-thing. I was making them as stocking stuffers for my family, but since I like them so much they might just have to stay at my house. 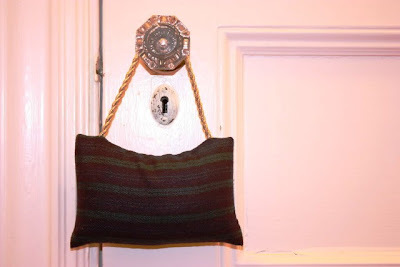 Gotta love quick, easy sewing projects that bring joy every time I smell them. so clever! I bet it smells so good! Beautiful and clever! 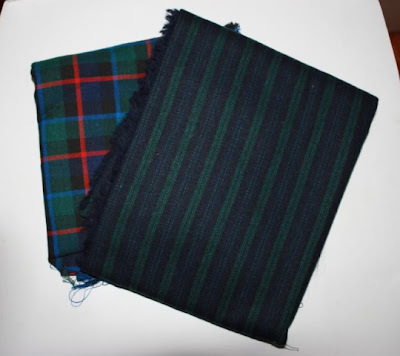 Love the plaid!! What a great idea; I can smell the goodness! Very cute! And big congrats to your boyfriend on his MBA. Did he ever start those chores? Sounds like you did a lot of work the past two years too! ALways a supportive spouse in the background! Sounds like you did a lot of work the past two years too! ALways a supportive spouse in the background! What a great little idea!! They look so cute, and I'm sure smell great! Wow! great idea!! Our tree wasn't as fragrant this year so this would be perfect. I'll have to try it out-- thanks for the tip! cute, craft lady. make me one. Mmm - I bet that smells yummy. 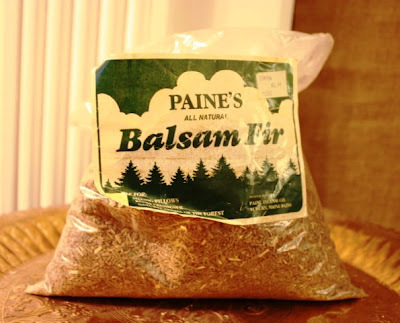 Where can you buy the balsam fir? At a nursery/garden center or craft store?